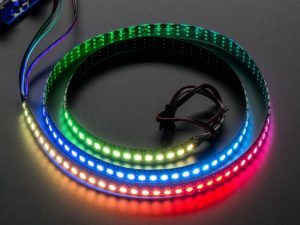 This workshop will teach you the basics of working with programmable LED strips just in time for the holidays. We are not going to be teaching coding; however, we will show you how to manipulate the code so the lights twinkle, theater chase, and make a beautiful rainbow display or anything else imaginable. There will be a couple of CNC/laser cut holiday ornaments to wrap the lights on. You do not need to be a member, but everyone must register and purchase a ticket. To purchase a ticket for this workshop go to Eventbrite. The LVL1 community will be joining in on the world-wide celebration of Arduino Day on April 2nd and we'd love for you to join us. 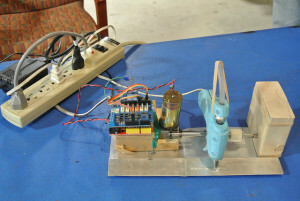 We will be celebrating one of the ubiquitous tools of the Maker Movement that has helped so many people by running a workshop on the Arduino hosted by Nathan Armentrout, displaying Arduino-based projects, and other activities as we get this organized. Nathan's workshop will be from 12 to 4pm and you can sign up on the EventBrite. 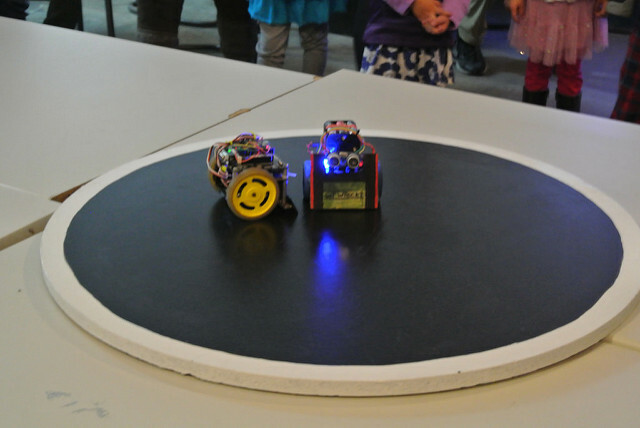 Many of our Sumobots are powered by Arduino. This project converted braille to RGB light as part of a hackathon designed to make useless things. 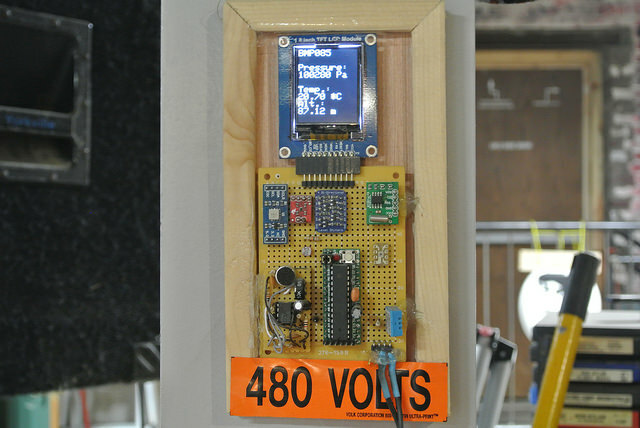 This space monitoring station gathers various information from different sensors via an Arduino compatible chip and displays the information. 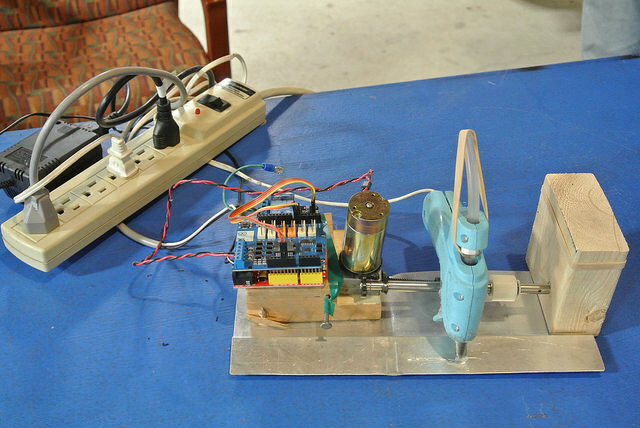 Another useless project entry; this is a 2D printer designed to self destruct when it completes a line. 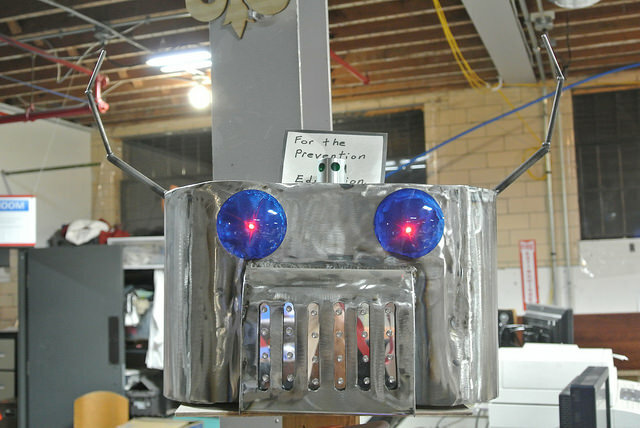 One of my personal favorites; the Bad Idea Robot uses an Arduino to animate the LEDs when you press the button and it gives you a bad idea. You can also check our Wiki for projects that use Arduino and other technologies; for example there's the Magic 8-Ball Valentines Heart and the old-school LEGO Robotics Kit given new life via Arduino. 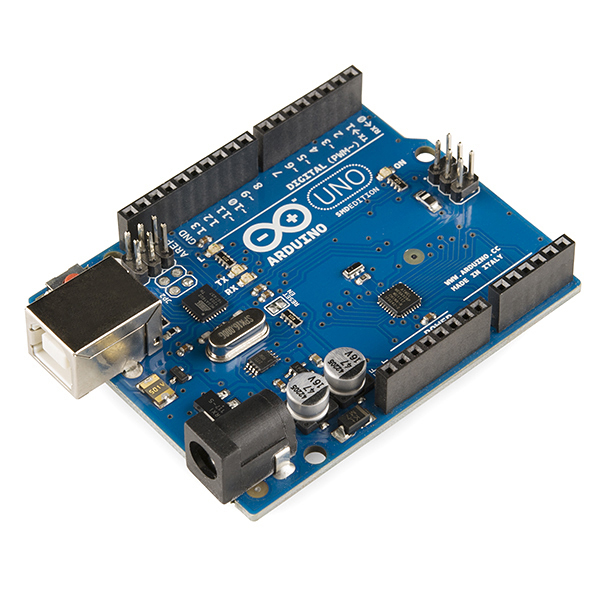 Learn the basics of Arduino and how to leverage this embedded platform for your next electronics project. 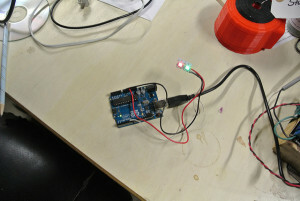 We'll cover how to control LEDs, motors, and communicate with a variety of sensors using the Arduino IDE. We'll also cover general electronics topics including voltage and current and basic components like resistors and capacitors. 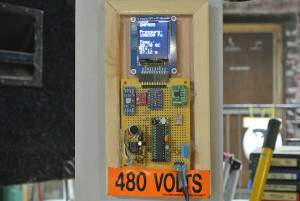 We'll provide the Arduino and other electrical components, but you cannot take them home with you. If you want a set, I'll make recommendations at the workshop. 2. Brush up on C or other programming languages, just enough to be familiar with the big ideas (e.g. variables, loops, if-statements). Well hi, my name is Michael Dorsey, a computer engineer student currently doing Co-op at LVL1. 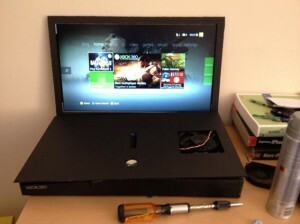 Right now, I'm working on two projects relating to gaming, one of them having to do with fusing a game console with a projector to make it "all-in-one," similar to how people have been also modifying game consoles to become portable. 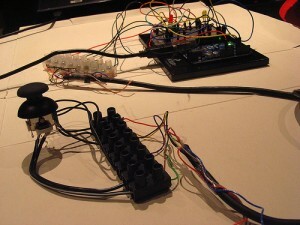 The other project I'm working is attempting to modify a game controller with the use of a micro-controller. I'm not fully sure how I'm going to go about doing this as I'm still in the middle of research and trying to plan this all out. However, hopefully by the beginning of next month I'll have made much progress on my work. For now, here are some pictures that reflect the ideas of my projects.